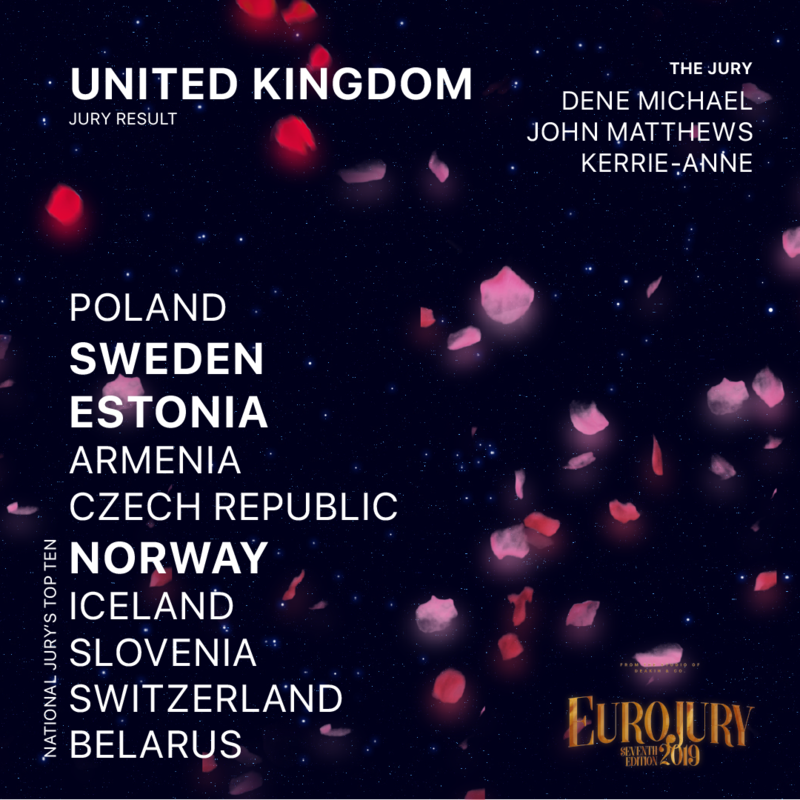 After Norway, we head to the United Kingdom, with the nineteenth jury to reveal their results in Eurojury 2019. 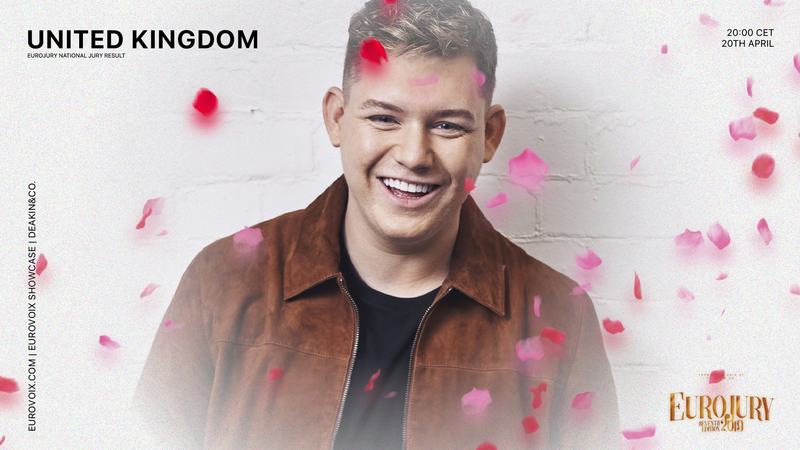 The results of the United Kingdom jury are shown above. The countries highlighted were among the top three, meaning they scored 8, 10 or 12 points, while the remaining nations scored between 1 and 7 points.